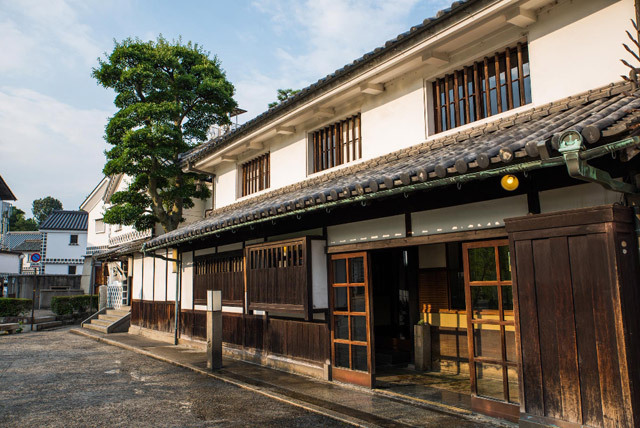 Yurin-an is a cafe in a traditional Japanese house built 100 years ago. 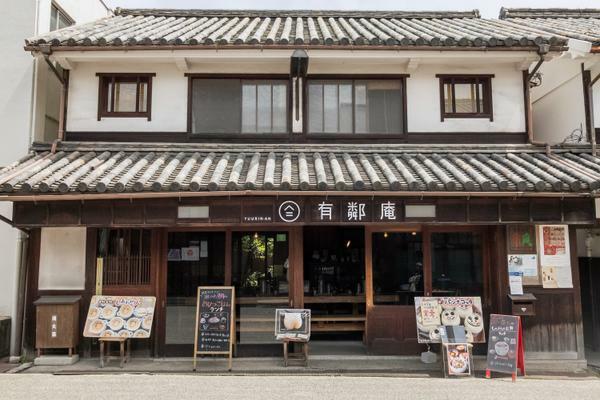 Features like our single-board table help preserve the old-fashioned atmosphere, and their highly popular “power sweets” are rumored to bring happiness. 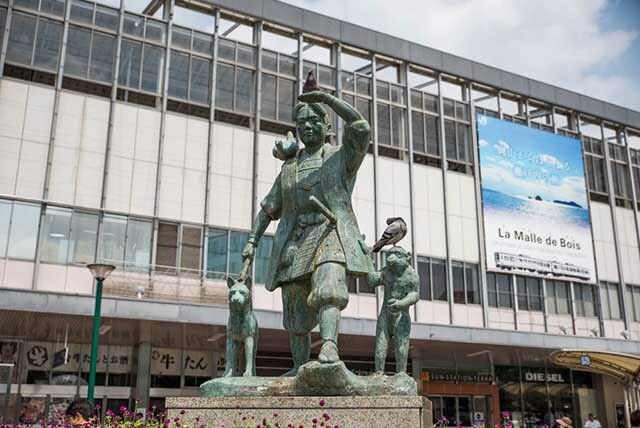 Since there’s the chance of a queue from opening on weekends and public holidays, arriving early is a good idea. 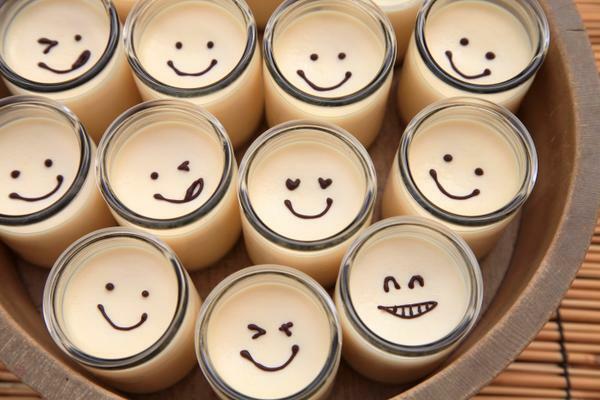 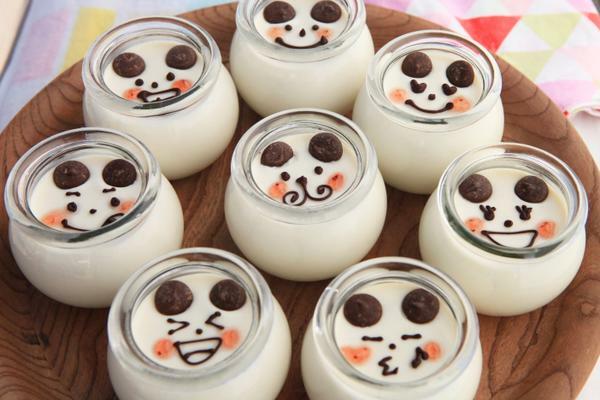 Their “Shiawase Pudding” will make you smile, and their miracle inducing “Miracle Panna Cotta” is also popular. 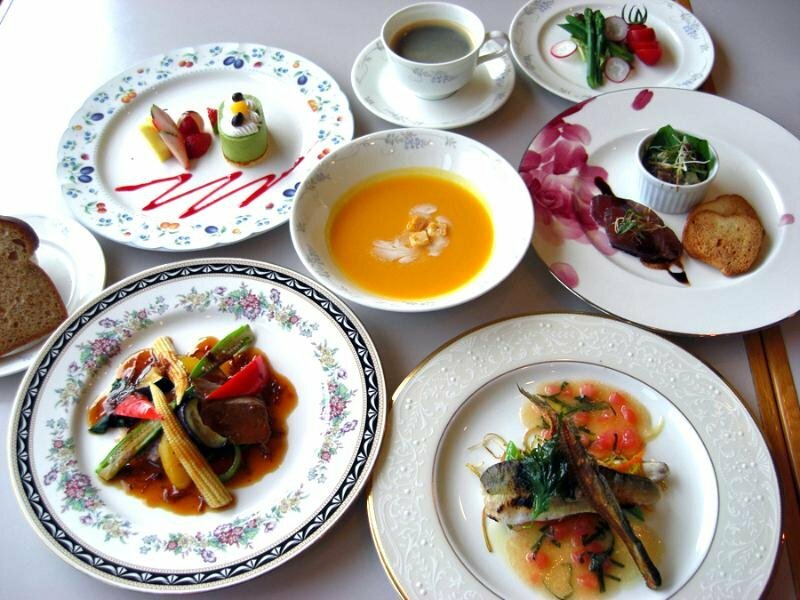 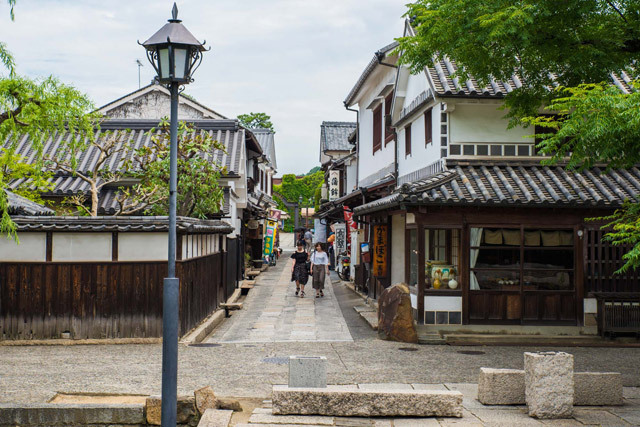 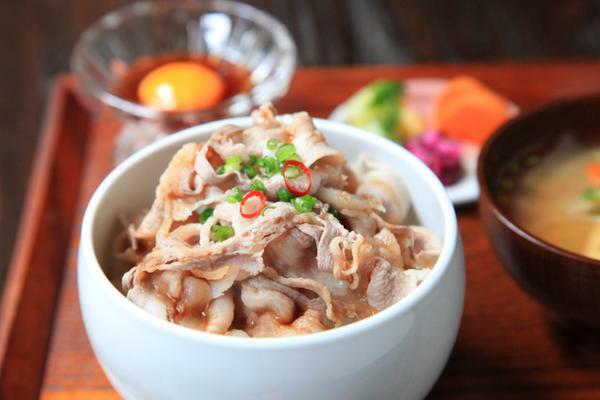 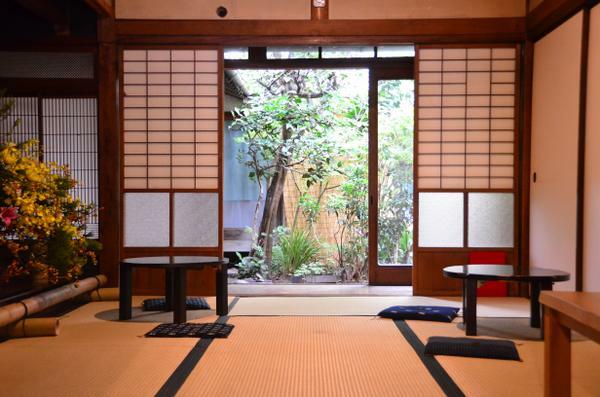 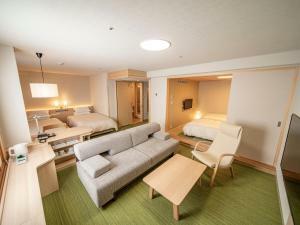 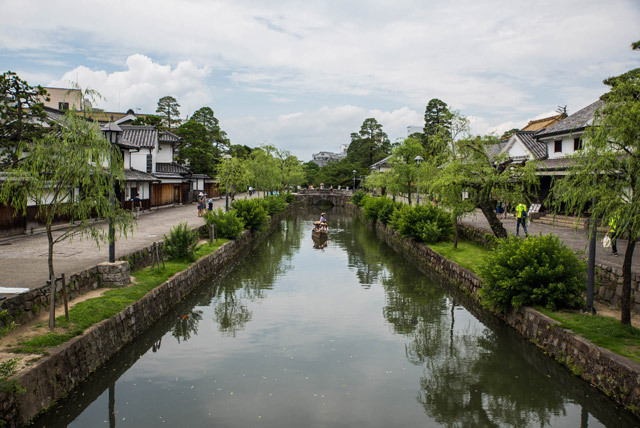 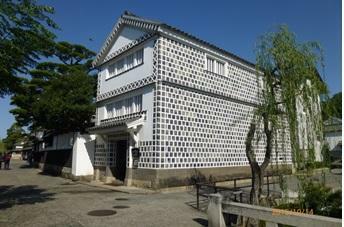 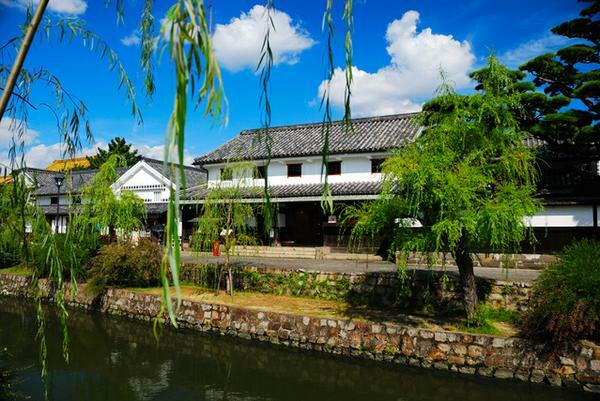 Yurin-an is approximately 15 minutes on foot from JR Kurashiki Station. 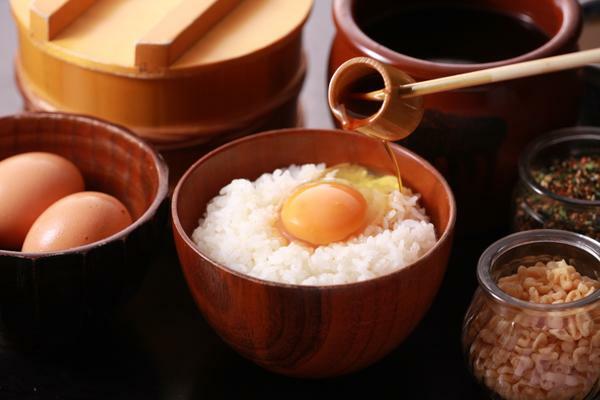 We will close as soon as the item is sold out.